Luxury experiences are closer than you think. Discover curated adventures, VIP access, daily credit to use on-property, and more. 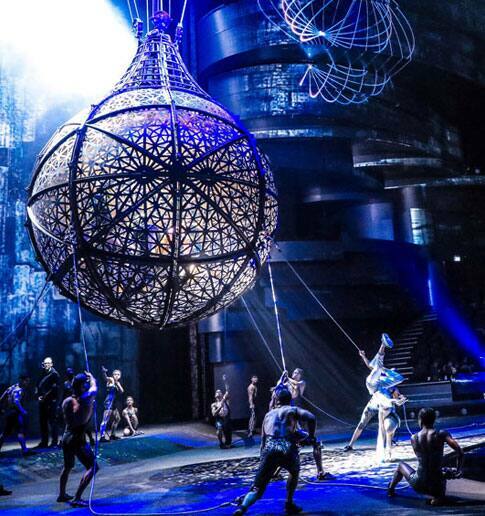 Experience the extraordinary with VIP access and a unique look at the inner workings of Dubai’s number one show, La Perle. This offer includes a private entrance, behind-the-scenes tour, meet-and-greet with the acrobats, snacks, drinks, VIP seats, and dinner at the award-winning World Cut Steakhouse. Call +971-4-435-5514, email, or inquire with the concierge. Fly in a hot air balloon and experience a rare perspective of the ancient Arabian falconry tradition. Make your morning memorable. 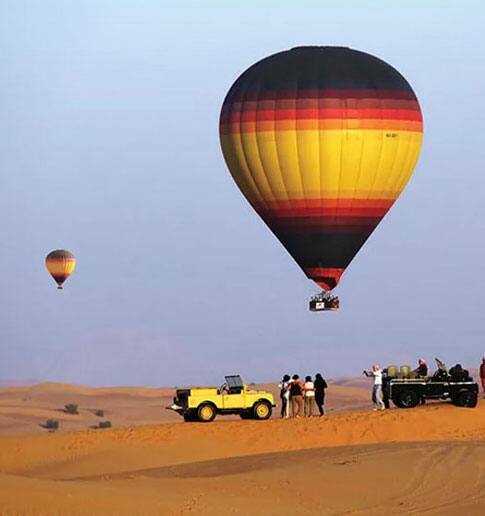 This offer includes Bentley transfers to and from the hotel, hot air balloon flight with a falconer, 1950’s Land Rover ride through the Dubai Desert Conservation Reserve, and gourmet breakfast at the Bedouin Camp. 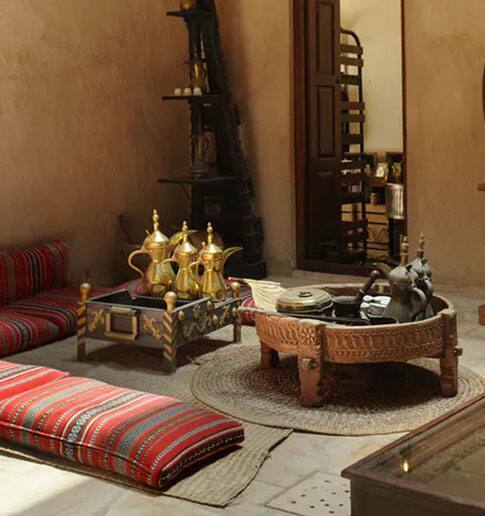 Explore the city with an Emirati host and visit souks brimming with spices, gold, and jewels. The Arabian culture offer includes Bentley transfers to and from the hotel, lunch at the Sheikh Mohammed Centre of Culture, a guided visit of the Dubai Museum, an Abra boat ride across the Dubai Creek, and personal tours of the Dubai Gold and Spice souks. Maximum of three guests per trip. AED 1,500 per person. AED 150 per additional guest. 24-hour advance booking required. Indulge with $50 daily credit to spend on property. Choose dining, spa treatments, and more. Offer is subject to availability at participating LXR Hotels & Resorts. Advance reservations are required. Must book at least three (3) days in advance of arrival. Rates are valid for single/double occupancy and exclusive of all taxes, incidental charges, gratuities and resort fees where applicable. Blackout dates, early departure fees, and length of stay, deposit and cancellation restrictions may apply and vary by hotel. For specific restrictions please contact the participating property or visit the property’s web site for the property’s specific terms & conditions. Participating hotels are subject to change without notice. This offer is not applicable to existing reservations or group bookings, and may not be combined with other select promotions, discounts or offers. To reserve this package by phone, please contact us at 1-800-925-3673 if in the USA, or +800 00 266 723 if outside the USA, or view a complete list of Hilton local reservation offices. When booking, please request the “The LXR Experience” package or request Plan Code PBLXR1. Spend a little longer in luxury. Enjoy double Hilton Honors points, daily breakfast, and late check-out. Mornings are made easy with breakfast for up to two adults and two kids aged five and under. Wake up to daily breakfast for four and late check-out on weekends.